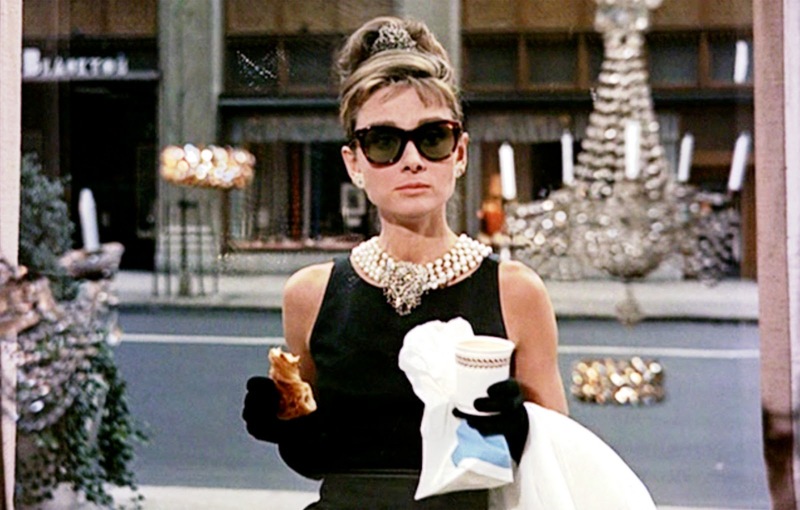 Pick of the week: “Breakfast at Tiffany’s” — If you can get past Mickey Rooney’s incredibly racist performance as a Japanese landlord (just wow), this Truman Capote-penned film giving Audrey Hepburn one of her best roles as a party girl in no hurry to settle down, until a writer (George Peppard) finds the real woman behind the dazzle. “The Music Never Stopped” — My full review is here. Watching the documentary “Alive Inside” (opening Friday at Sundance) reminded me of this 2009 drama, in which J.K. Simmons plays a father who uses music (especially The Dead) to connect with his brain-damaged runaway son. “The Firm” — The first John Grishma adaptation remains the best, as Sydney Pollack turned Grisham’s potboiler about a hotshot young lawyer (Tom Cruise) working for a shady firm into a smart and elegant thriller. Great supporting performances from the likes of Gene Hackman and Holly Hunter, along with the most menacing Wilford Brimley will ever be in a movie. “Chuck and Buck” — “Enlightened” creator Mike White wrote and stars in this film about a creepy man-child who goes looking for his old childhood friend in Los Angeles. “Hugo” — Martin Scorsese wore his love of old-movies on his sleeve in this fable about an orphaned boy living at a Paris train station who befriends an old shopkeeper who just happens to be one of the greats of silent cinema.